Welcome to Zenith Art Collective. We are Portland’s home for Juggling, Hula Hooping, Poi Spinning, Staff Spinning, and all of the Flow Arts disciplines. Zenith is the only location in the PDX area that is dedicated to these art forms. You may find these types of classes offered at other locations in the region, but Zenith is the sole space run by object manipulators, for object manipulators. Visit us today and join our thriving community! Portland and the surrounding areas are regarded as a hub for juggling and flow arts, with more artists moving here each month to gain access to our blossoming community. Zenith is proud to be one of the only locations in the country that is dedicated to cultivating this growing group of arts, with an aim to bring it out of the realm of obscurity and into the public’s eyes and minds. The PDX area has some of the highest concentration of practitioners in the country, with many artists making a full time living off of their work in this relatively niche world of artistry. We aim to provide a platform for these artists to share, learn, and grow together, all while making these arts easily accessible to those who are not yet involved in the community. Flow Arts is a term that encompasses the use of skill toys that help the user achieve a flow state experience. The term Flow was first coined in 1975 by psychologist Mihály Csíkszentmihályi to define the experience one has when they are completely immersed in what they are doing. In short, the person does not experience hunger, anger, sadness, they are not thinking about tomorrow, or about their in-laws, They are completely and totally in the moment. Read more about the psychology of Flow here. The term Flow Arts is a more recent term, brought about in the early 2000’s to differentiate between the general use of Skill Toys, and the use of them to achieve Flow. Often accredited to FlowToys, a California based company, Flow Arts are gaining popularity among young people everywhere, with strong ties to festival culture. You can’t seem to be at a music festival these days without seeing someone who is spinning poi, using a hula hoop, or fire dancing. Our history ; Zenith Art Collective was founded in December 2017 by Exuro Piechocki, Chelsea Riley, and Marji Marlowe with the aim of facilitating the growth of artistry in the PDX area. Marji runs Guardians Of the Vibe, a volunteer based organization dedicated to promoting healthy interaction between potential partners with a strong focus on consent based relationships. Chelsea operates Starsee Designs, a company focused on creating comfortable, stylish, and unique clothing. Exuro operates Flow Juggling LLC, a juggling and flow arts company that provides equipment, lessons, and repair work on damaged tools, among other things. 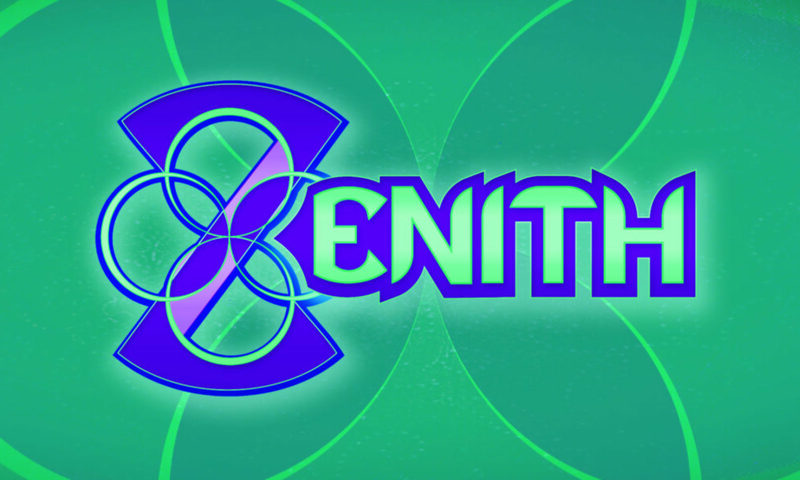 With their powers combined, Zenith Art Collective was born. Through strong support from these local communities, Zenith opened its doors to the public on February 1st, 2018. The future of Zenith looks bright, with all who have visited the space echoing the sentiment that it is high time that a facility like this come into existence. Our mission ; To expedite the growth of the juggling and flow arts community through offering quality instruction and mentorship, access to training space and tools, and localized philanthropy. Our motto ; Healthy and active habits, healthy and active life, healthy and active community.